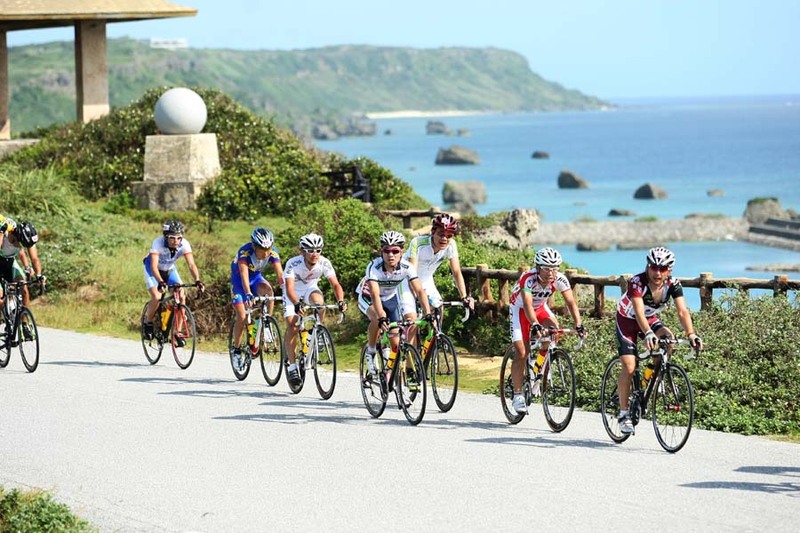 The Tour de Miyakojima is divided into two race categories, a “Road Eace” that consists of two 160-kilomneter races and a 100-kilometer race. 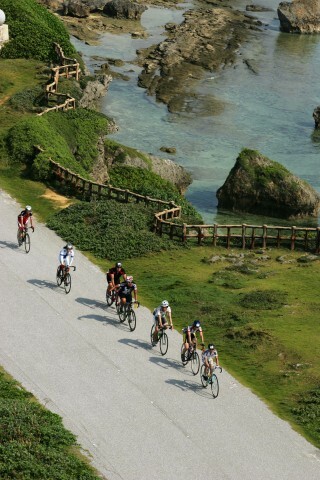 Cyclists are counting the days until the “Tour de Miyakojima”, set to be run in stages little more than a week from now. The course winds through roads that roughly follow the island’s coastline and offer some great views along the route. Miyako Island hosts the event, mixing the area’s sport, resort and eco-island nature to the contestants who will be competing in the cycling road race. The Tour de Miyakojima kicks off Saturday the 15th at noon, running until 6 p.m., and then again starting Sunday the 16th at 7 a.m. and running through the day until 6 p.m. Admission is free for spectators and aides. Events are a combination of a road race and cycling. For the “road race”, two of the 100-mile section and the 100-km section will be carried out. In the “cycling” department, two kinds of races go down, a 100 km and a 60 km races are run. Although the registration deadline is ended candidates should know they can register every year from the beginning of February to around the beginning of May. Although participation fees differ according to race, they vary from ¥5,000 to ¥10,000. Of course, participating as a volunteer is free. The race offers an opportunity to spend a vacation weekend in Miyakojima and see the beautiful nature of the island and experience the races, for which participants gather from all over the world.